1. 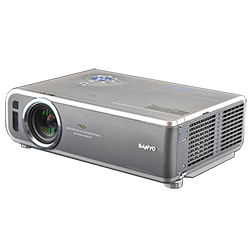 Easily browse and compare AV items and choose the best for your event... worry free. 2. Make event lists for separate AV needs, reorder with a click of a button. 3. Discover what is available to you and your clients, which items work best for your event, and share details and specifications with your client online. 4. 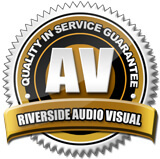 Increase revenues while providing the best in AV service to your clients by qualifying for wholesale rates. 5. To request an account, call us at 509-727-7878 or email us at dave@riversideav.com to start the process! Its that easy!